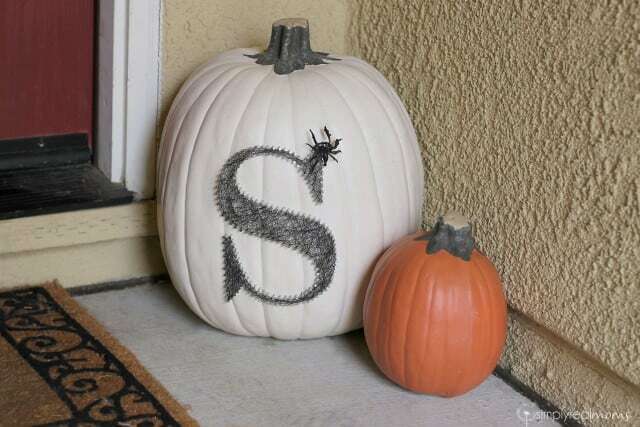 Halloween time is one of my favorite times of the year as it kick starts the holiday season. 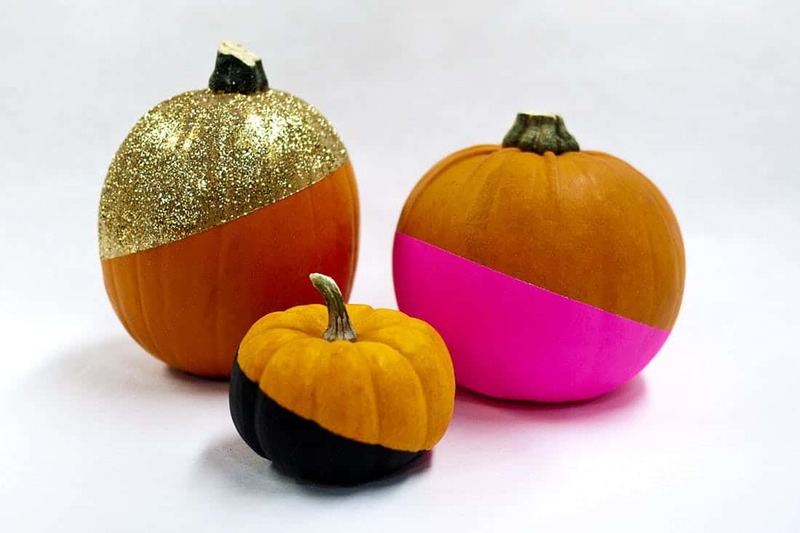 One thing my kids and I enjoy doing together is decorating our Halloween pumpkins, but I loathe having to cut them and gut them. 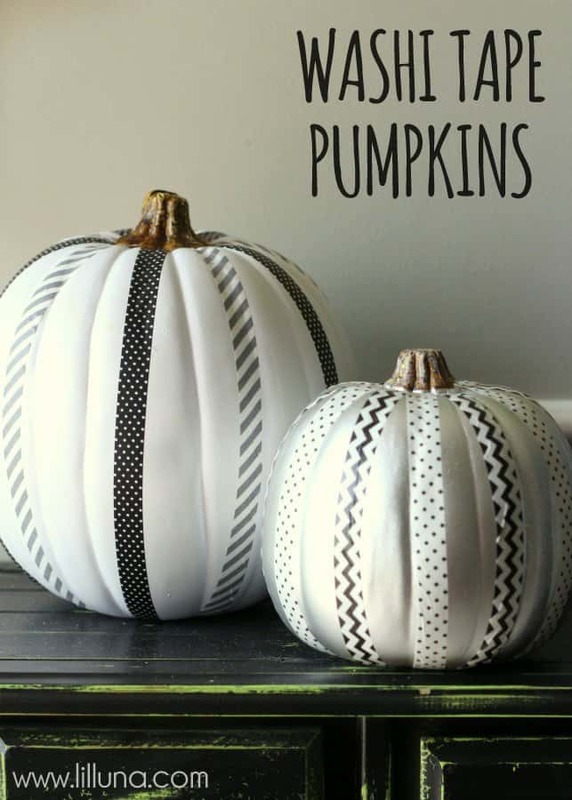 It’s not only messy, but the pumpkins don’t last very long before they start molding and bugs find a home in them. 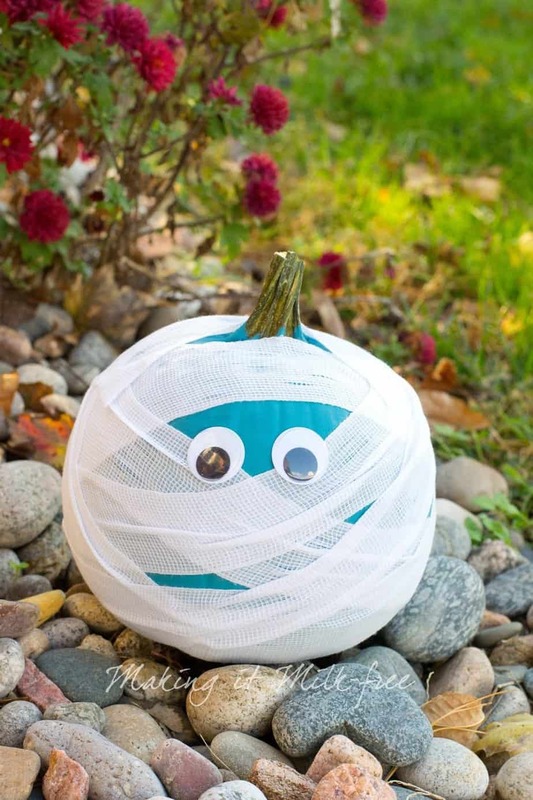 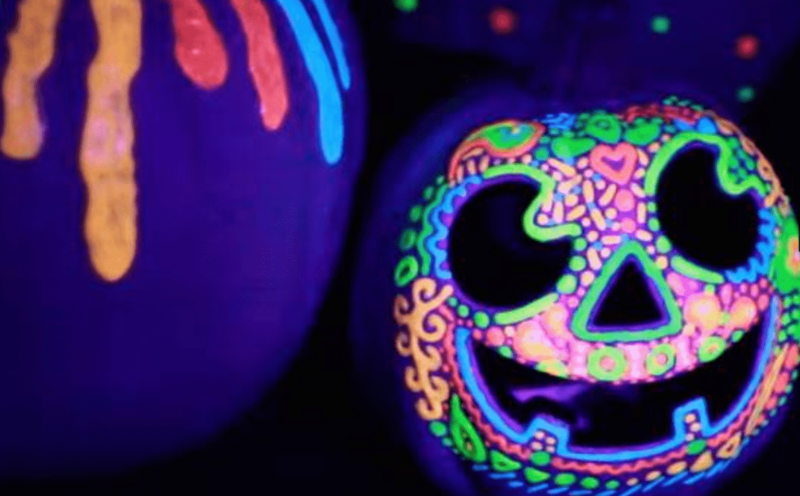 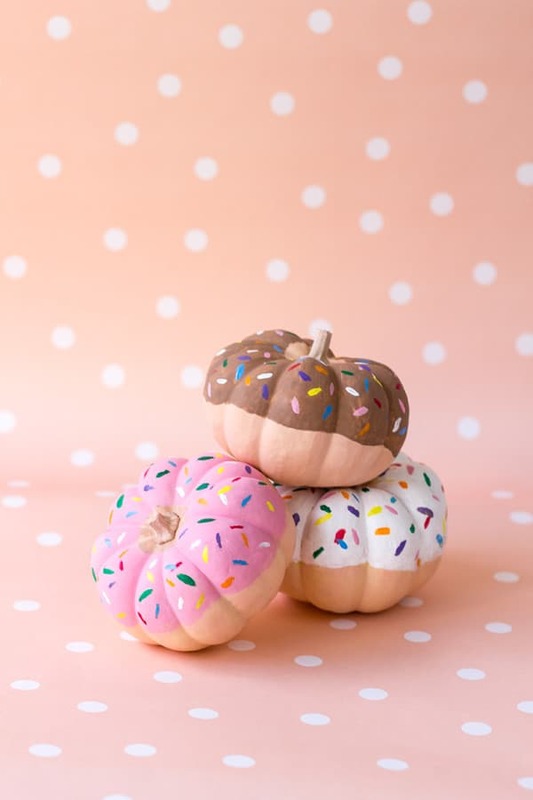 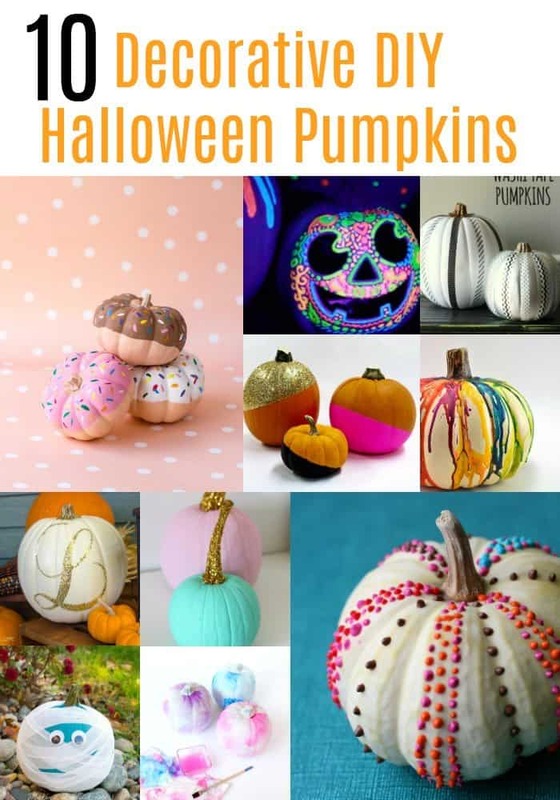 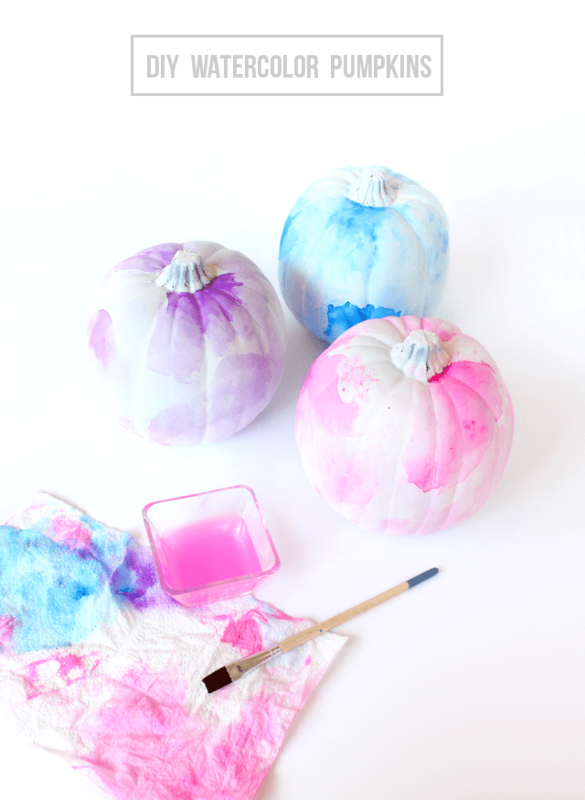 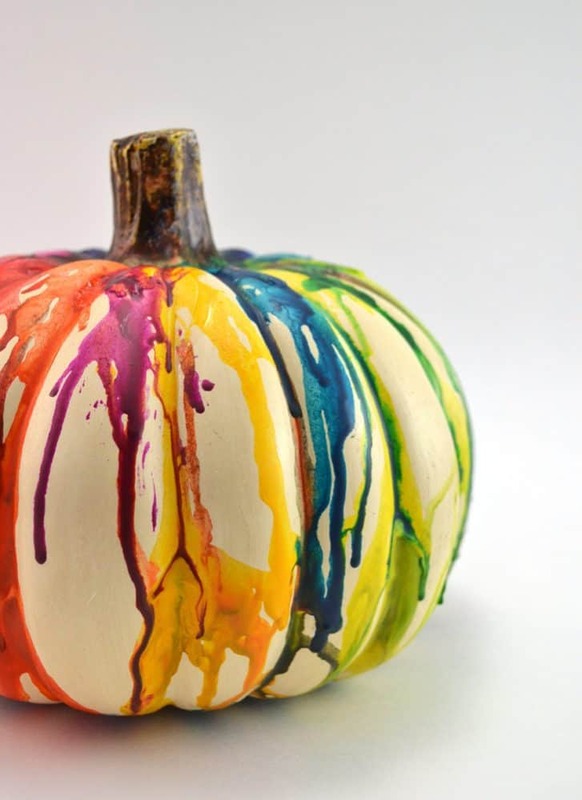 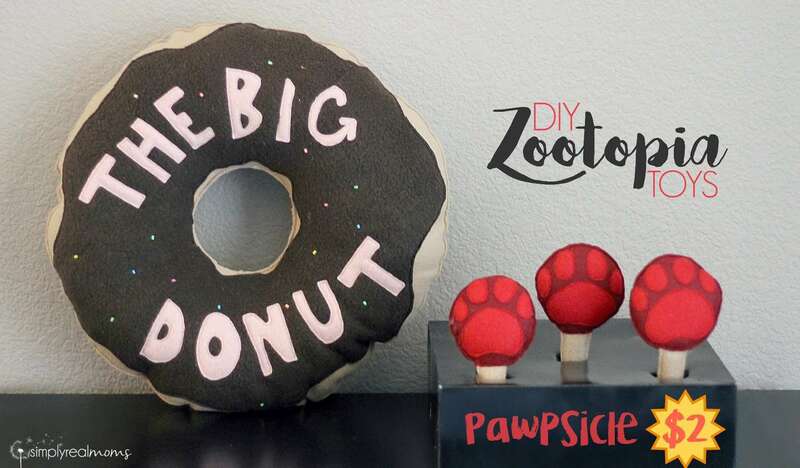 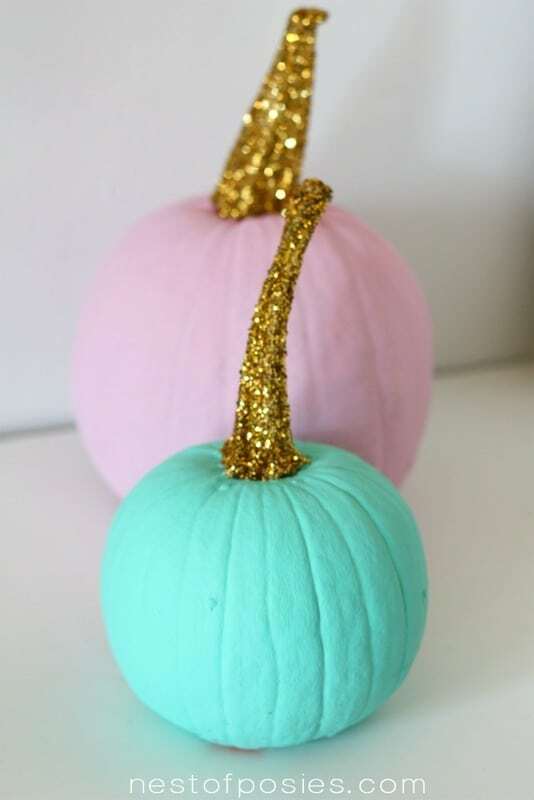 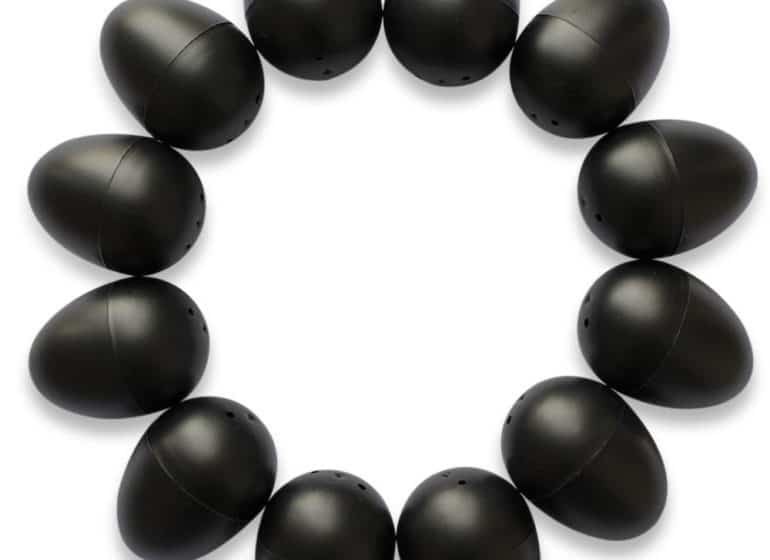 Thankfully there are so many creative ways to now decorate a pumpkin that is not only fun, but you’ll be able to enjoy your beautiful creation a lot longer. 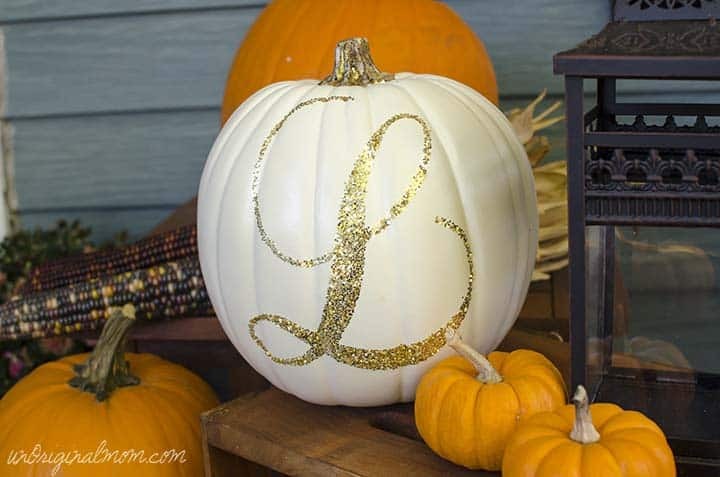 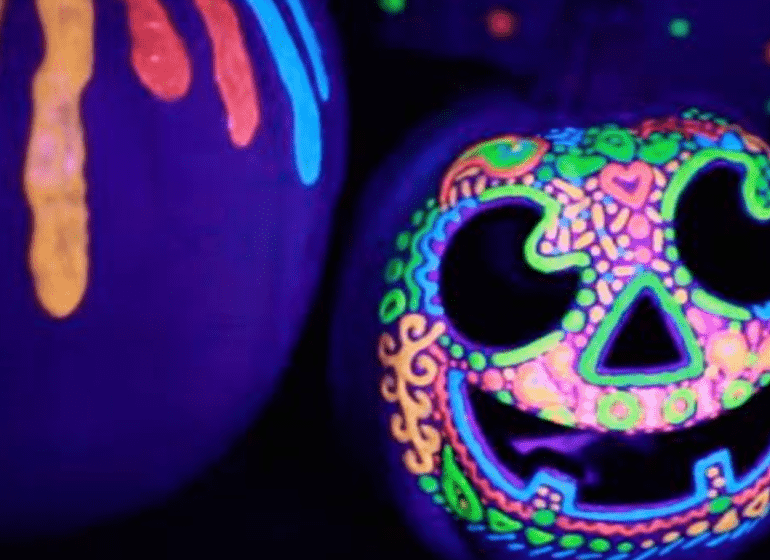 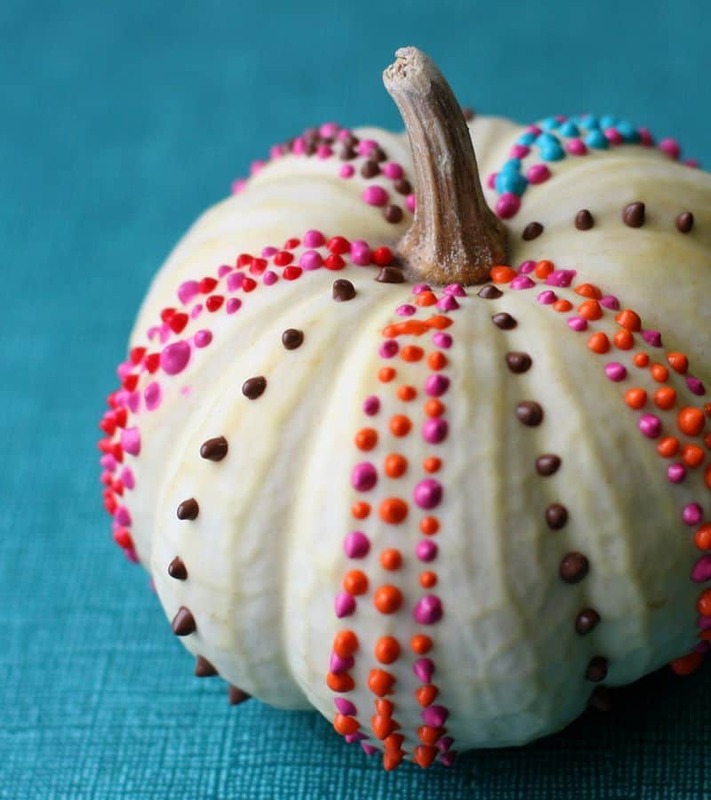 Here are 10 ways to decorate your pumpkin this season.